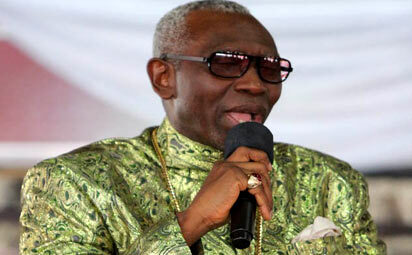 Pastor Ayo Oritsejafor, the Christian Association of Nigeria (CAN) President addressed to Nigerians on August 8, 2013. He urged the nation to let the denials and sacrifices experienced by Muslim faithful in the month of Ramadan serve as the fulcrum of unity and peace in the country, irrespective of religious belief, language or tribe. Mr. Kenny Ashaka, CAN Spokesman, made the Oritsejafor’s statement available to public. Pastor Ayo Oritsejafor greeted the Muslims across the country over the successful completion of the month-long Ramadan fast. He also urged Nigerians irrespective of religious belief to let the fear of God be the basis of their thought and always strive to promote peaceful coexistence in their vicinity. He said: “The lessons of Ramadan should not be lost on our Muslim brothers and sisters even as the Holy month has just ended. CAN President also expressed his condolence to the Nigeria Union of Journalists, NUJ, over the death of its three union officials in a ghastly auto crash. 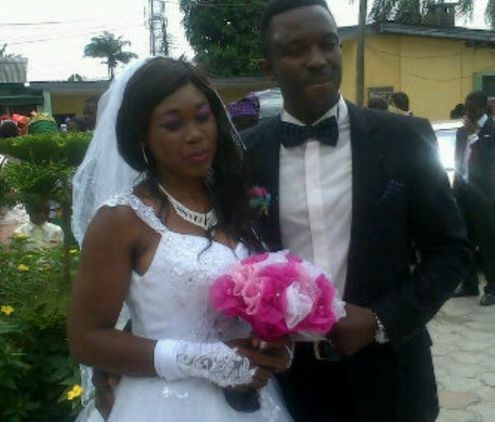 While he bemoaned the increasing spate of accidents across the country, he prayed for the repose of the dead. He also extended the goodwill of the Christian community to the injured union officials as they go through their recovery period. Next article[Advice Needed] I Feel Uncomfortable Around My Boss, What Should I Do?